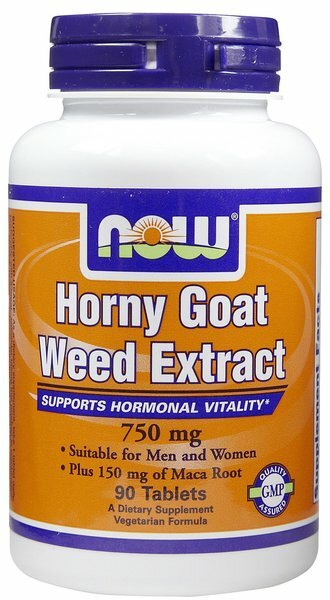 NOW Sports Horny Goat Weed (Epicedium grandiflorum/E. brevicornum) is an ornamental plant that also has a long history of traditional use in Chinese herbalism. It was viewed as a kidney/adrenal tonic that was used for male sexual health and hormonal balance in both men and women. Epicedium was thought to "tonify life's gate" - a term used to refer to the "vital energy" in men. 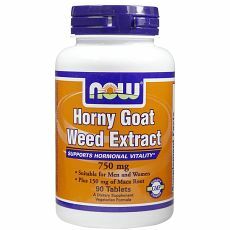 NOW Sports Horny Goat Weed Extract is standardized to 3% Icariin and is combined with Maca, another vitality herb. NOW Sports Horny Goat Weed (Epicedium grandiflorum/E. brevicornum) is an ornamental plant that also has a long history of traditional use in Chinese herbalism. It was viewed as a kidney/adrenal tonic that was used for male sexual health and hormonal balance in both men and women. Epicedium was thought to “tonify life’s gate” – a term used to refer to the “vital energy” in men. NOW Sports Horny Goat Weed Extract is standardized to 3% Icariin and is combined with Maca, another vitality herb. Cellulose, croscarmellose sodium, stearic acid (vegetable source), silica, magnesium stearate (vegetable source), vegetable coating. As a dietary supplement, take 1 tablet daily, preferably with a meal. 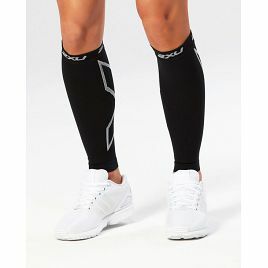 Consider taking this product in combination with NOW TestoJack 100(tm), Tribulus and ENERGY.